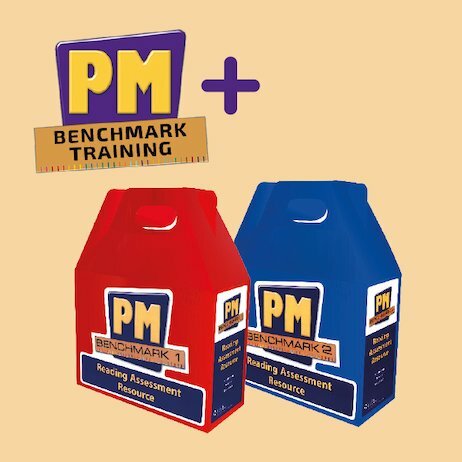 This package includes PM Benchmark Kit Training plus PM Benchmark Kits 1 and 2. Benchmark Kits are an essential resource to accurately track and assess children’s reading progress across the whole school, ensuring consistent and accurate levelling in reading. The training was very informative and supportive. The trainers have helped us by answering questions in between the two sessions which has supported us in setting up the benchmarking in school.